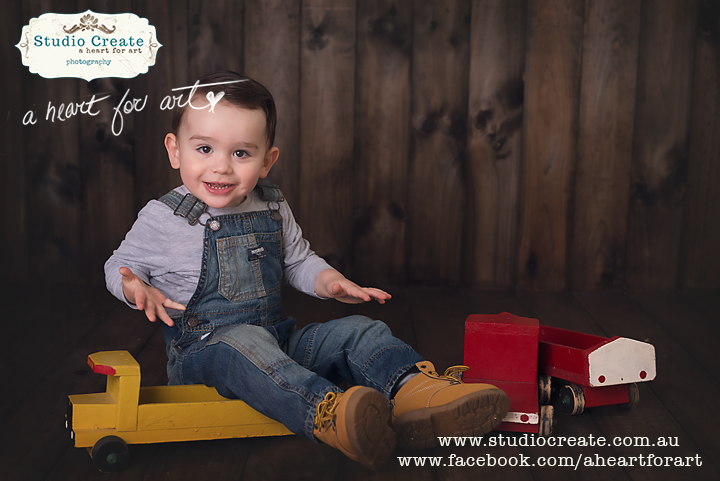 I’ve just started offering these gorgeous TWO SWEET second birthday sessions. 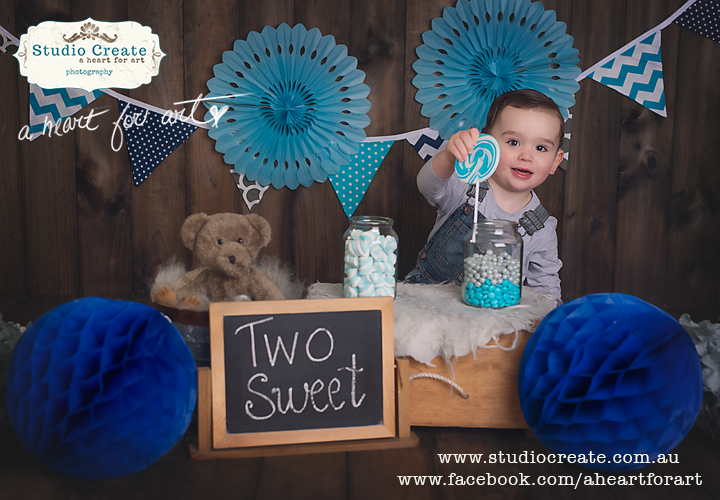 We cake smash for the first birthday, and it’s so nice to be able to offer a gorgeous option for pictures of your sweet little 2 year old for their birthday too. I’ve photographed Jaxon for his newborn session and his cake smash and coordinating a themed shoot for his second birthday was such a SWEET treat. 2 years all ready! Where does the time go! 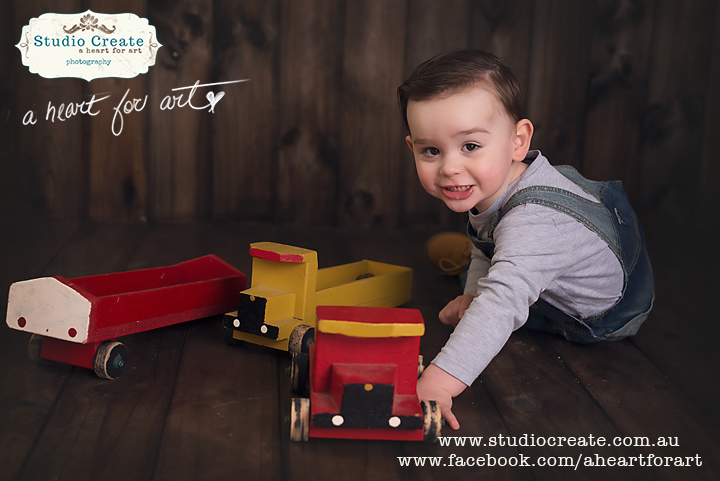 Jaxon is a sweet little boy, full of beans and kept me running during his photoshoot. But it was so much fun!!!!! I just love seeing my families again and again, and during that time, they become part of my family too! Second birthdays are just as fun, and the kids personalities really shine through.